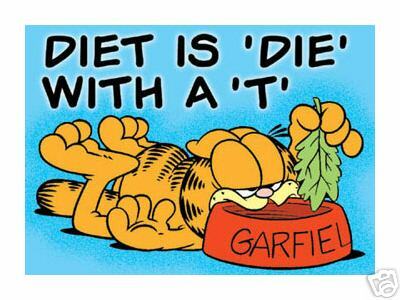 Friday Q & A- How can I be happy without binge eating? It’s been almost a month since my last post, and for that i’m sorry. I’ve been busy working on getting my book into my publisher. Yes! 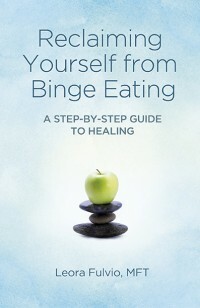 I’ve written a book on how to stop binge eating. I’m very excited and will tell you all more as it gets closer to release date some time this fall. This question was left in the comments section by Leila. Hi! What advice do you have for when you successfully don’t binge for like a week, and try to pat yourself on the back every time you are craving something but choose not to eat it. But then after the week, you’re pretty happy with yourself and let your guard down for a second. Do you have any advice that enables you to let yourself be happy while also not stuffing your face with heart disease? Thanks for the question. I think that you’re dealing with a problem of willpower. I want you to try and forget willpower. You are doing great. You don’t need willpower. Willpower is a concept of dieting and restriction. Recovery is different. In recovery from binge eating, we don’t restrict, we actually try to DIVE into the craving rather than avoid it. We accept that we are having a craving and we try to understand it. 1. What is it that I want to binge on? 2. Am I actually hungry? 3. What am I hungry for? What does my body need? 4. What am I looking to achieve by bingeing? 5. What feeling am I hoping to get or to change? 6. What will bingeing accomplish? 7. Is there another way to accomplish what I want to accomplish without using food? 8. Do I need to slow down? Take a breath? Take a nap? Get a hug? Talk to someone I love? Talk to a support person? Then, if you still want to eat your binge food, go ahead, however, try to stay conscious while doing it. Sit with your food and taste it. Sit with your bingeing and experience, try not to use bingeing to dissociate, but be present for the event. Please do report back if you do decide to try this. I hope these questions are helpful. Posted in: binge eating, Q & A Fridays. Tagged: how do i stop binge eating?. I think we often use food to fill gaps in our life. I like what you are saying about working out what these gaps are and resolving them or finding other ways to deal with them rather than using food. Keep on producing interesting content like this.